In this paid video you can find out about Bankers and Robbers by Feint Media Games. theMCGuiRE review takes a look at Dungeon Saga: The Dwarf King's Quest from Mantic. What a great, simple, straight forward dungeon in a BOOK! 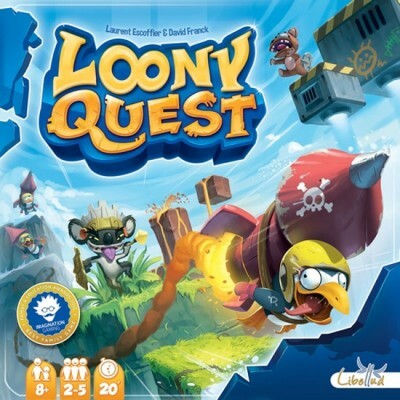 I really like the game play on this one and find it to be very fun and engaging to play through as either the Overlord or the Hero's. One aspect of this particular game is the Overlord (DM) is a simple role with a good amount of choices but not to many that drag down game play. The movement and combat are simple from both roles and setup is fast. Excellent job Mantic on this one and I hope to continue and see future expansions and editions released for this system and theme. Well Done! - its my favorite dungeon in a book! In this Battle Brush Studios' Sigur takes a closer look at the latest release by Conquest Games - 28mm Medieval Archers in plastic. Mortem et Gloriam is a new set of Ancients mass battle rules, written by Simon Hall, who was previously a co-author of the Field of Glory rules, which were published by Osprey Publishing. 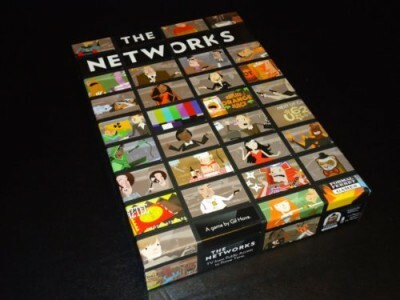 The Networks is a card drafting and action selection game that has players acting as the heads of emerging television networks. In order to climb up the ratings and become mega-successful, your little network will need shows, stars, and advertising revenue. But it’s not enough to merely acquire these things and slap them on the airwaves willy-nilly. No, to fully maximize your network’s potential you need to schedule your shows so that you grab the most viewers, maximize your ad revenue, and keep your stars happy. The network that attracts the most viewers after five seasons wins the game. Win and you become the HBO of the game. Lose and you’re that awful infomercial channel no one watches. 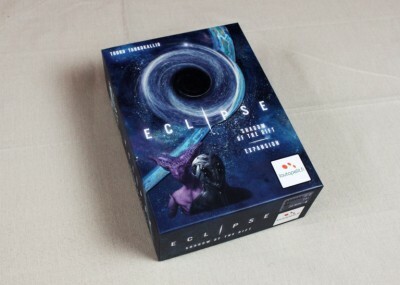 Eclipse is a massive game, and I highly recommend checking out my review (And playing the game) to get a feel for how it works. In short: explore the universe. Build space empires. Win. Shadow of the Rift adds a number of new options you can plug into your game at will, so here’s a quick summary. 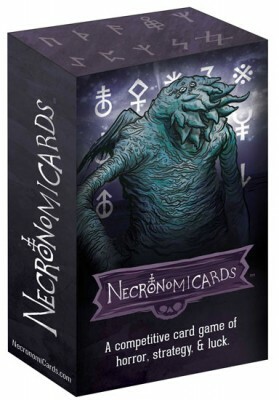 Necronomicards is a play on words in the human tongue, derived from the title they have given to my scripture of summoning, the Necronomicon. In this game, humans will try to match ancient symbols to create sets which will allow them to play summon cards. When a human plays a seventh summon card, they win the game. In Cthulhu Crusades, each player is trying to defend their Necronomicon from being stolen. Players start with a castle and three walls to protect it. 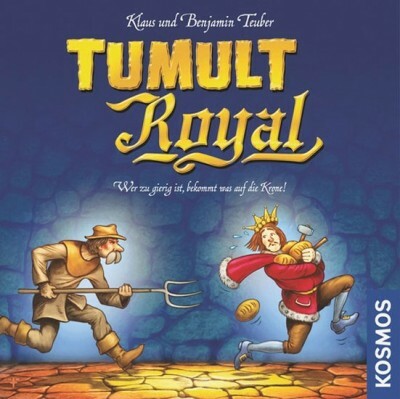 During the game, players will be drawing cards and taking actions to try and bring down their opponent’s castle walls. 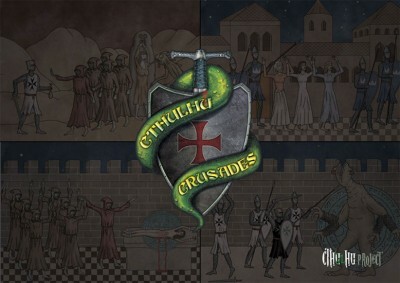 Soldiers, Archers, Siege Weapons and because this is a Cthulhu game, even monsters will be a force on the battlefield. 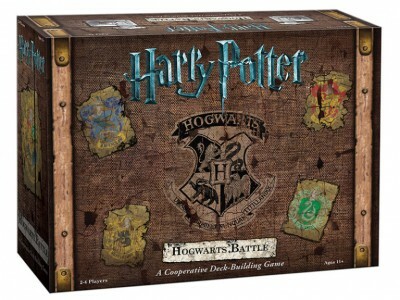 Be the first to destroy your opponent’s castle, and you win.